Wow! What an awesome home! 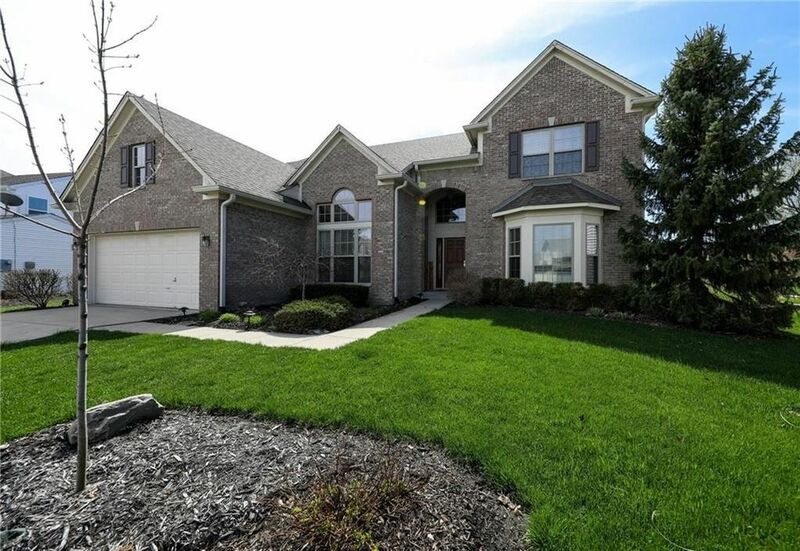 Step into the large two story entry to begin your tour of this incredible home. This home boast a formal living room & a cozy family area with a fireplace off the kitchen for an open concept feel. Beautiful 4 bedroom with a full basement, 1/2 of the basement is workshop & office & 1/2 has been completely finished with a bar area & 1/2 bath. The kitchen has a large island & lots of work space, cabinets, granite counter tops & stainless steal appliances including double ovens. The breakfast area has a fantastic view of the patio and large pond. Step out onto the large paved patio with pergola & a natural gas fire pit all over looking the recently fenced in back yard and beautiful pond. The sunsets are amazing here!